The temples get revenue through selling of prasadams, argitaseva and others, money from hundis, lease from lands and other sources. Hyderabad: Devotees visiting major temples have to pay more from July. 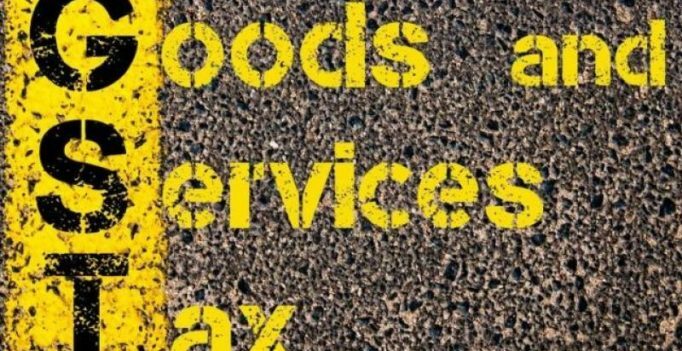 Major temples, which have more than Rs 20 lakh annual revenue, are brought under Goods and Service Tax (GST) purview. There are 149 such temples in Telangana state. Section 73 of the GST Act states renting of rooms, where charges are Rs 1,000 or more per day, renting of premises, community halls, Kalyanamandapam or open area where charges are Rs 10,000 or more per day, will attract 18 per cent tax. But it is not clear whether GST will be collected on Argitaseva tickets or other services extended by the temples. Telangana endowment minister A. Indrakaran Reddy said that there were 149 temples that earn over Rs 20 lakh annual revenue. Out of which, 16 temples had over Rs 1 crore annual revenue while three had over Rs 25 lakh annual revenue, he said. He said it is not clear as to which services will attract GST in these temples. Officials said raw material for the preparation of prasadams will cost more. For example, 5% GST was imposed on cashew nuts, and 12% GST on ghee. The temples get revenue through selling of prasadams, argitaseva and others, money from hundis, lease from lands and other sources. The officials said whether the income of temple through hundis will also come under taxable revenue or not is not clear. Earlier, the state government used to give tax exemptions to temples. But, the government has started collecting GST from temples from now now. Some famous temples that come under GST purview are Sri Lakshmi Narasimha Swamy Devasthanam, Yadagirigutta, Nalgonda district; Sri Seetha Ramachandra Swamy Devasthanam, Bhadrachalam, Khammam district; Sri Gnana Saraswathi Ammavari Devasthanam, Basara in Adilabad district; Sri Yellamma Pochamma Devasthanam, Balkampet, Hyderabad and others.